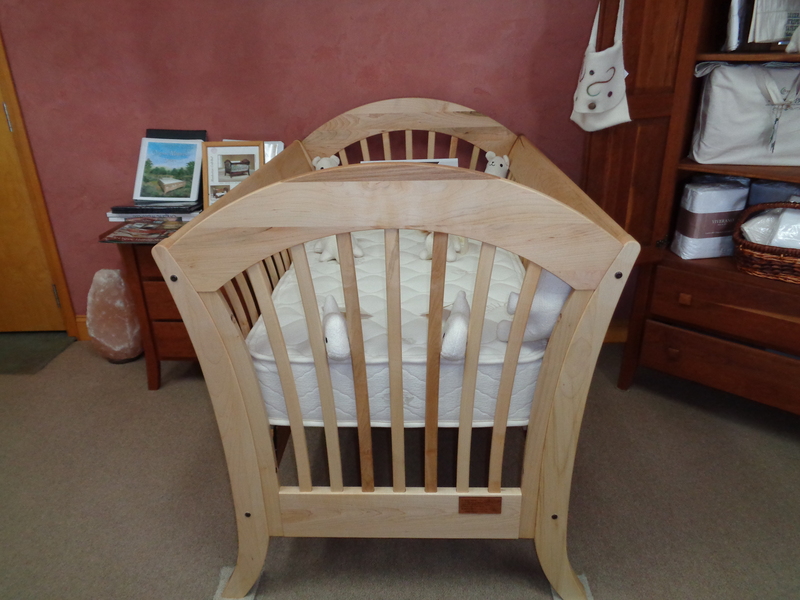 The Organic Mattress Store thinks that this Amish built baby crib is the finest piece of workmanship you’ll find in the baby crib class. 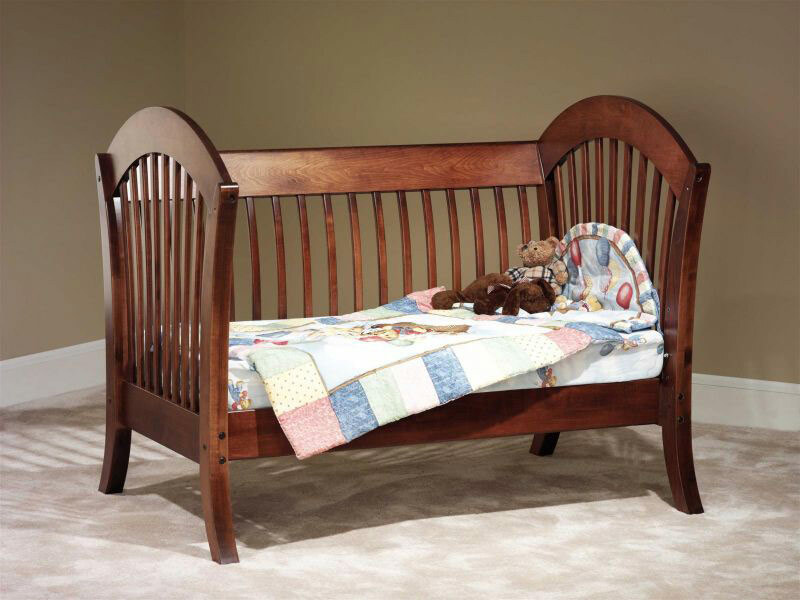 Crafted of Brown Maple, Oak,Walnut, Ash or Rustic Cherry, in a certain section of Ohio that is renowned for the highest quality furniture to come out of Amish country, this crib will become a family heirloom passed on for generations to come. This crib pairs with our baby mattresses. Easy conversion to a full size bed when the time comes.